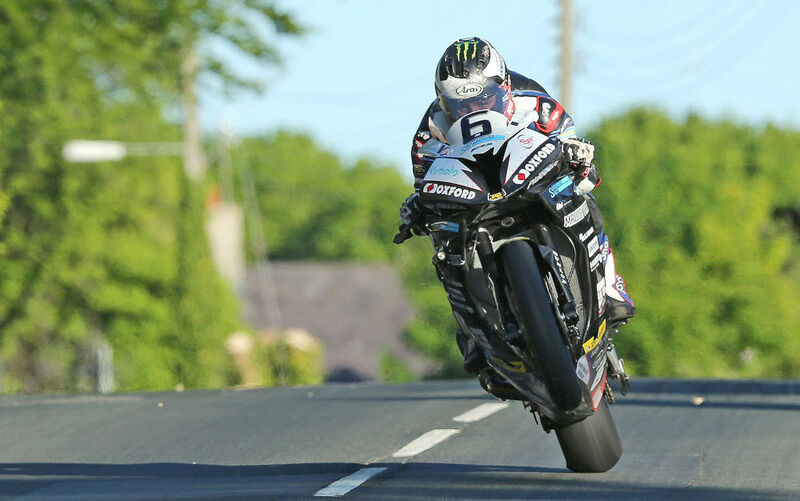 On Saturday, Michael Dunlop made history in the RST Superbike TT Race, when he lapped the Mountain Circuit in the first ever sub-17 minute lap. Dunlop scorched round the sun-drenched circuit at an average speed of 133.393 mph on his Hawk Racing BMW S 1000 RR. Now you can jump on board with the multiple champion and experience every moment of the astounding 16 minute 58 seconds from a bike mounted camera. Dunlop’s first two laps were both under 17 minutes, the quickest being 133.393mph to win by 19s from Ian Hutchinson, who was also inside the outright lap record, with John McGuinness claiming third. His race winning time was a staggering 1m 15.643s inside the old race record. The two riders are set to go head to head again for the prestigious Pokerstars Senior TT on Friday afternoon, when records could tumble yet again. Chris, known as Cess on the forums, is a long time RMS member. He is a fervent motorsports enthusiast and lover of all things automotive. He can be found on the ditches of most Irish rallies, at Mondello watching drifting or in front of the TV watching motorbike racing.